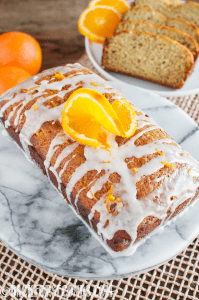 This Banana Orange Bread is worth waking up for! 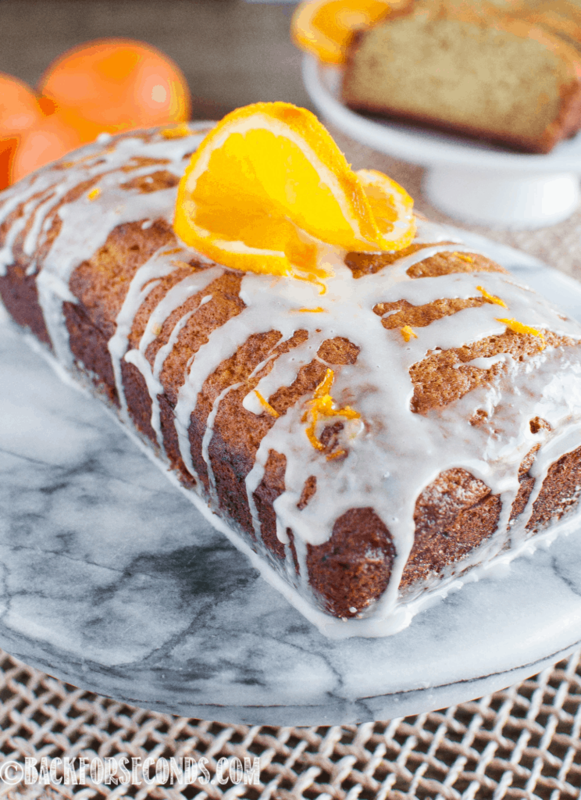 It is tender and moist, bursting with bright orange flavor! The glaze adds an extra punch of vibrant orange! 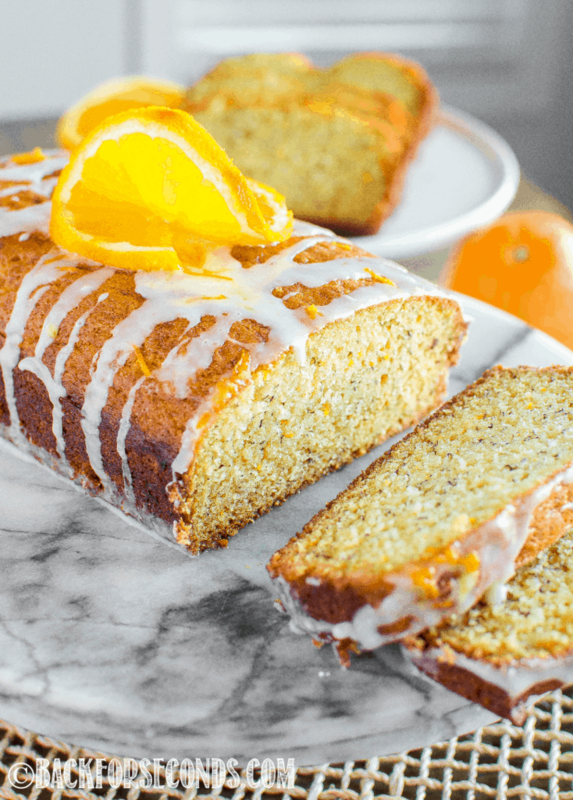 Banana bread never lasts long in our house, and this banana orange bread was no exception. 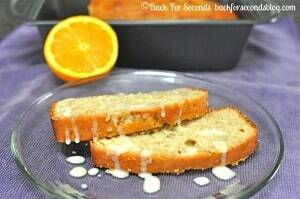 Even the child who turned up his nose at the idea of oranges in his banana bread couldn’t stop sneaking slices! 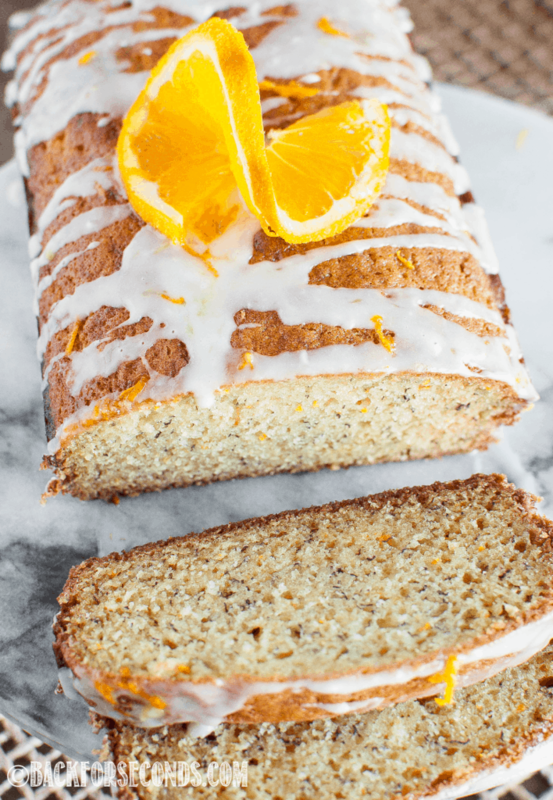 With or without the glaze, this bread has become a favorite around here! Isn’t it funny how so many things are acceptable for breakfast, even though they’re basically dessert? No one judges if you have a Salted Caramel Mocha Donut for breakfast, but have a slice of essentially the same thing – Salted Caramel Chocolate Cupcakes and people look at you like you’re crazy. At least this bread is full of healthy fruit. The bananas and oranges are what make this quick bread recipe on the up and up for your morning meal. Whether you enjoy this bread for breakfast, snack, or dessert, it’s sure to become a favorite! If freezing, leave off glaze until ready to serve. In a large mixing bowl, cream together the butter, oil, and sugar until light and fluffy. Add mashed bananas and mix well. Add salt, vanilla, orange juice and zest and mix until well combined. Mix in baking soda and baking powder. Mix on low, gradually adding flour until combined. Divide batter evenly between two 8.5"x4.5" loaf pans. Bake 50 minutes or until toothpick inserted into the center comes out clean. Allow to cool 15 minutes before removing from pans. Let cool completely before glazing. Whisk together powdered sugar and orange juice until it reaches a glue like consistency. Add more juice if too thick, or more sugar if too runny. Drizzle over cooled loaves. Add orange zest to tops, if desired. 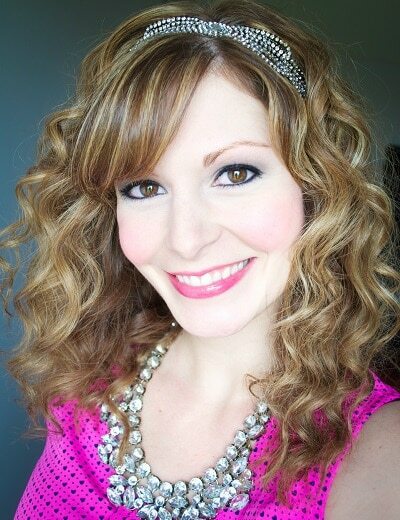 This is the original photo from this post, first published May 14, 2012. 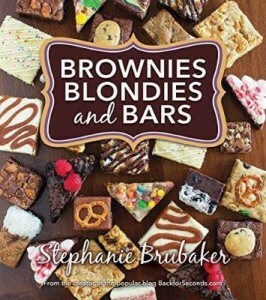 Thanks so much for sharing this recipe…I was planning on making some banana bread today. 🙂 Can’t wait to try your delicious looking version! 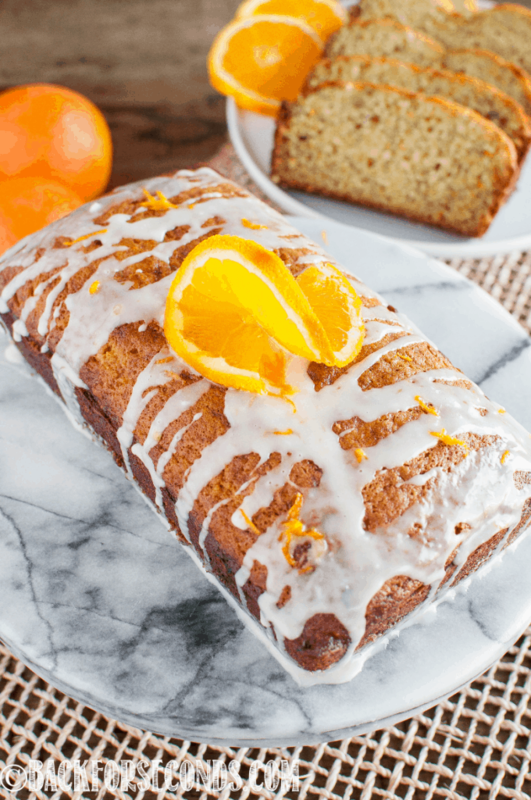 Love, Love, Love banana bread…now I have to try this recipe with orange. Yum! Sounds wonderful! Can this bread be frozen? Going to try this one….sounds amazing.